Happy Saturday everyone! We hope everyone had a good week so far! 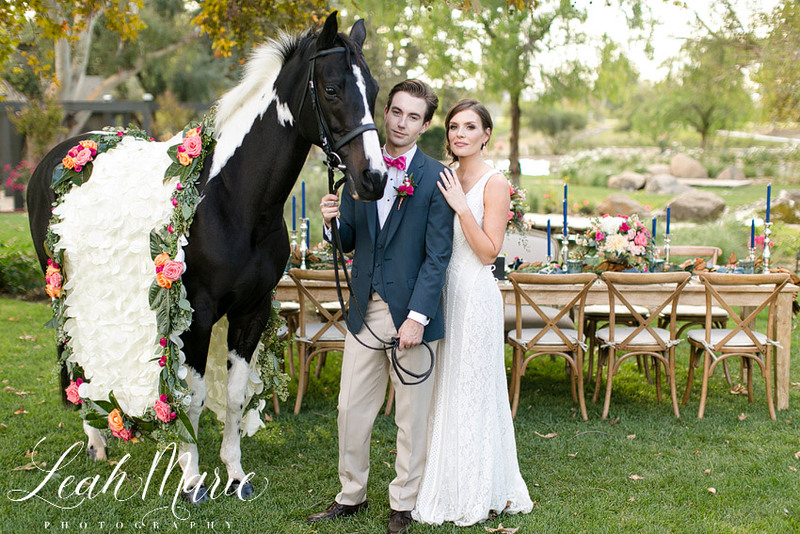 In honor of the Kentucky Derby being today we are sharing this beautiful Derby inspired styled shoot we did with San Diego Style Weddings and Galway Downs last September! While we don’t consider ourselves wedding planners by any means (we’ll leave that up to the professionals) we do have a timeline and things we need to get done to make sure the entire day runs according to plan. Here at Leah Marie Photography we do our very best to give tips, advice and worksheets so that you feel good about the day and that we have all the information we need. So today we are sharing some tips we give our brides on how to ensure the day goes smoothly! Time and time again…we see our brides running HOURS late because their hair and make-up artist did them last. You might be thinking “But won’t my makeup not look as good/fresh if I’m first?” The answer is not at all! If you hired a pro then he or she will be able to use products that will last all day and night long, through tears, laughs, drinks, cake, dancing and more! Have your hair and make-up artist do you first so that you are ready at least two hours before our start time. Then you can sit back, relax, and enjoy yourself (aka sipping on some champagne) while everyone else is getting done. If time runs out, we can always start with pictures of you while missing a bridesmaid or two. 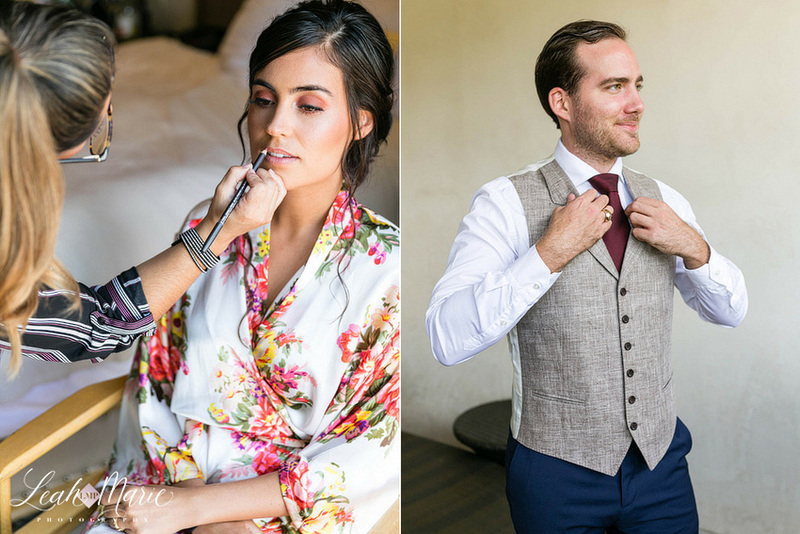 While we won’t be attending Coachella this year seeing Queen Bey, wearing flower crowns and channeling our inner Instagram influencer we are excited to be sharing this beautiful styled shoot we did at the La Quina Resort in Palm Springs! If you follow us on Instagram (@leahmariephotography and if you don’t you totally should!) then you might have seen on our Story that it was featured in Exquisite Weddings Magazine website! Today we’re going to be sharing more photos of the shoot and the stunning models! Happy Sunday friends!! We hope you had a good week! We are back today today to share Katie + Stephen’s engagement session from Old Town Temecula and Harveston last June!